While it’s natural that you decide on things like the material your patio cover is made from, and whether you want it to be solid or lattice style, when it comes to installation that’s something which is best left to the professionals. 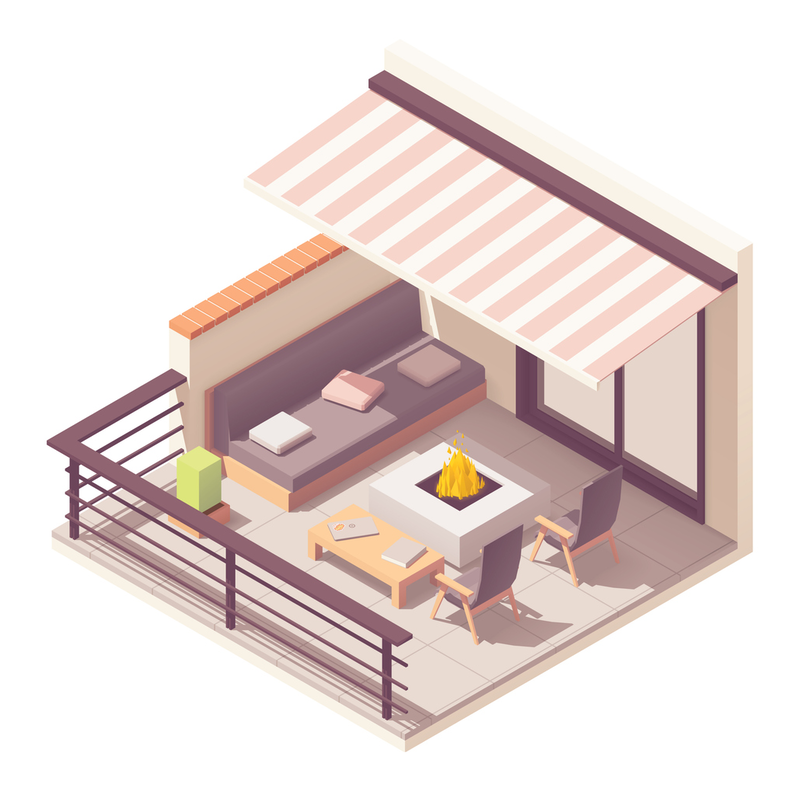 Installing a patio cover is a specialist skill involving complex tasks, which require particular tools and equipment, as well as a good knowledge of local rules and regulations relating to building codes. Even the most dedicated DIY fan would need to think more than twice before attempting this kind of work. So you know that you need to find a patio cover installation company, but how can you be sure they are going to be reliable and capable? This comes down to doing a little legwork and research before you commit to hiring - and our four handy tips covered here should help make this a straightforward process. Asking people you know in some way (and whose opinion you trust) for direct recommendations is always the best way to find a good company to install your patio cover. Tap into your pool of local friends and family members, neighbors, even acquaintances if you are confident you share similar expectations. If that doesn’t yield many names try asking on local Facebook pages for a few more – but do be aware that sometimes the people vouching for a company are actually working for them, or are their friends. If you are looking for an installation company in California then head over to https://www.cityseamlesspatiocovers.com/. · If you had to leave a message how long did it take them to return the call? · How was their general attitude if you spoke to someone about arranging a quote for the work you are planning? · Were they happy to provide several references or contact details for previous customers? · Could they commit to a reasonable time frame for completing the work if chosen? It goes without saying that non-responsive, rude, or clueless people will be scratched out immediately, along with those who are evasive about references and timings. You may have a shorter list now, so it’s on to tip three. This is something you can reasonably ask a company to bring with them when they visit to devise an estimate. Ideally ask them to bring proof of their licensing for your location, their insurance, and their certification/qualifications. Rely on your instinct – do you feel you can trust them? Do they actually listen to what you are saying/asking for? Are they polite? Are they willing to delay payment until they have successfully completed the work to the agreed standard?